Heh. Made the Canadians pay for theirs too. Do it. See who buys your maple syrup without us. @ThePandaPool , Literally every other country in the world that has pancakes and/or waffles. We’re not animals, you know. 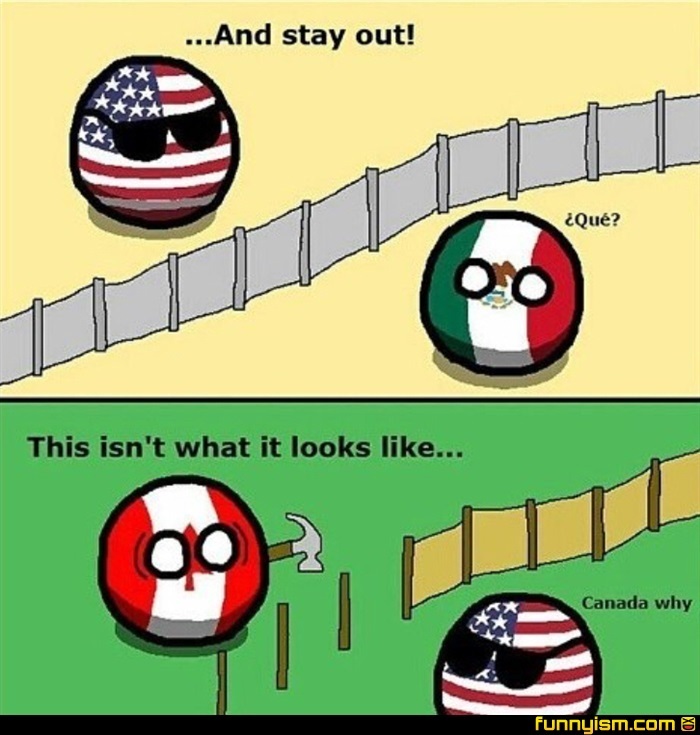 If Americans start throwing rocks, are they going to authorize the moose to impale us? @SimonPetrikov, why we throw rocks? We have literally all the guns. @Malice211, don’t forget our clean water that isn’t on the border.